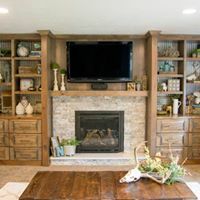 In 1981, Patzer Woodworking's founder, Tom Patzer, turned his ''hobby'' into a reality when he began building custom cabinetry in his garage in Mitchell, South Dakota. ''It was just me and the dog,'' he always jokes. The business soon expanded, operating out of two locations before moving to its current location at 414 E Juniper Ave, Mitchell, SD. 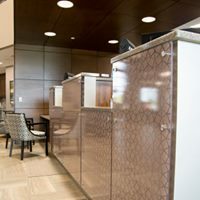 Today, the building is 32,000 square feet and includes an extensive showroom and production area. 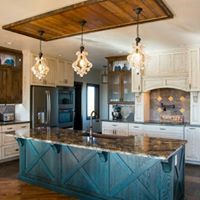 Patzer Woodworking employs 22 team members, many who have been with the company for more than 20 years.Together, the team designs, builds, and installs kitchens, baths, offices, entertainment centers, fireplace surrounds, bars, and more. You name it - we can build it! 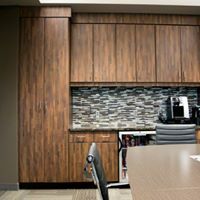 For over 30 years, Patzer Woodworking has been dedicated to providing quality custom cabinetry and top-notch customer service. 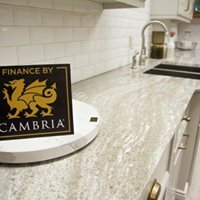 After all, the customer is our number one priority! Celebrating over 30 years in business has certainly been a proud celebration for Tom and his family. 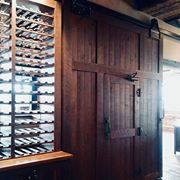 They and the staff at Patzer Woodworking look forward to continuing to serve you and your family for many years to come!